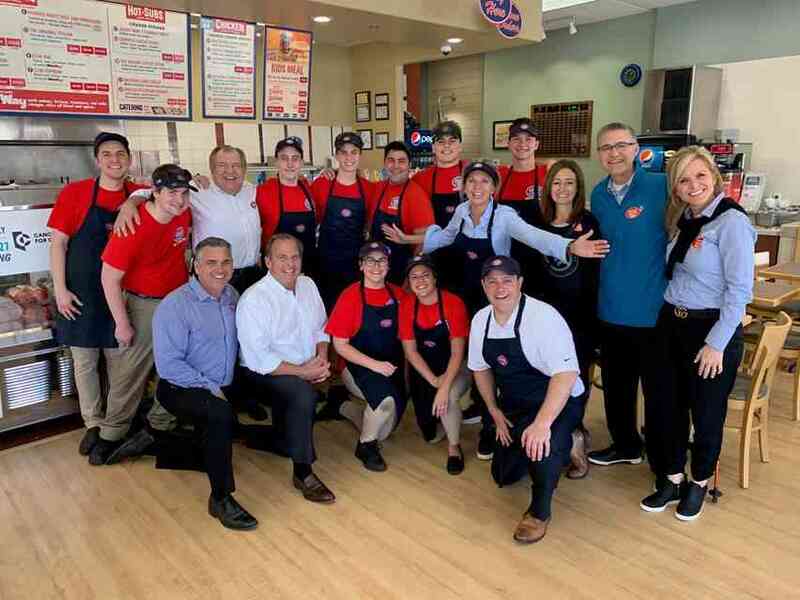 Jersey Mike’s Subs, known for its authentic fresh sliced/fresh grilled subs, joined with its generous customers this March during the 9th Annual “Month of Giving” to raise a record amount of more than $7.3 million to help charities nationwide. This is over $1 million more than was raised during last year’s campaign. The campaign culminated on March 27, Day of Giving, when 1,500 Jersey Mike’s restaurants donated 100 percent of sales, not just profits, to more than 200 different charities across the nation. For the total amount raised in your local market as well as a listing of participating restaurants and charities in your area, go to jerseymikes.com/mog/charities. “Giving…making a difference in someone’s life” has been the mission of Jersey Mike’s from the beginning. Since 2010, Jersey Mike’s locations throughout the country have raised more than $41 million for worthy local charities and have distributed more than 2 million free sub sandwiches to help numerous causes. ** Please Note: For video, graphics or to arrange interviews please contact Kyle Potvin, kpotvin@splashllc.com, 917-838-4500.